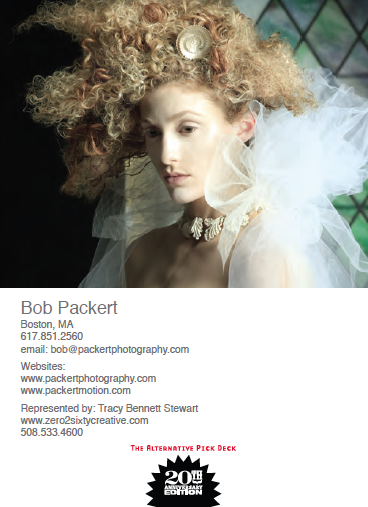 Bob Packert’s passion for photography began while achieving a BA in Fine Art and Graphic Design. 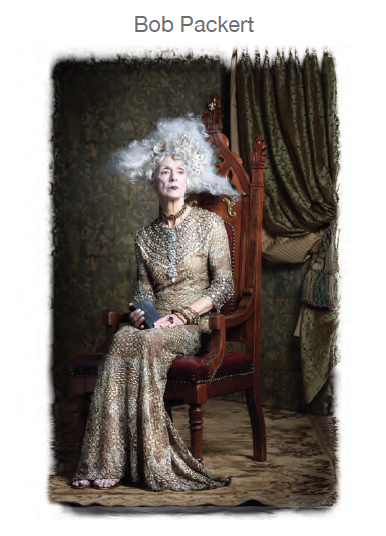 As a fashion and lifestyle photographer and director, his creativity takes the concept through to a contemporary style that solidifies any story line. Working from concept through to final imagery, Packert enjoys assembling a creative production team who share the same passion and attention to detail he exhibits. Packert hold a strong appreciation for graphic and textural art and often features an unexpected twist within his imagery. To see more of Bob Packert’s work go to his website and Altpick page. This entry was posted in Altpick, Photography, The Alternative Pick Deck and tagged Bob Packert, film, music videos, video director. Bookmark the permalink.